Ad blockers are putting a damper on Facebook’s ad approach on the platform. 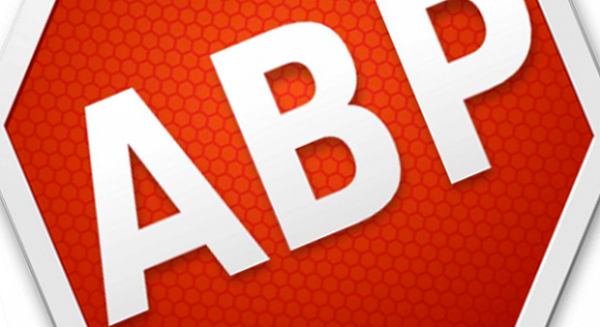 Facebook recently announced that it would put block ad blocking software and add-ons. 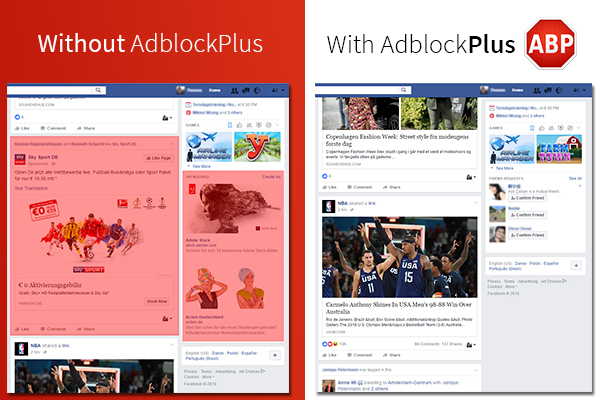 Adblock Plus on the other hand will allow users to continue blocking ad content on Facebook via an update. The company makes its money in part from advertising. History has pointed out: people don’t care for ads and online ads are something viewers and users tend to feel they can do without. In the case of online ads, it comes from Flash ads and pop out windows even though sites have moved away from that for the most part. Facebook has given users some sort of control over the ads that pop up in the site, but ad blocker gives users the option to eliminate the need to do any of that. Operations head Ben Williams discussed the news and said that while “the ad-blocking community will likely find another workaround,” this would be kind of a regular dance between them and Facebook as the social network would eventually block ad blockers only for things to repeat again. Recently Facebook also announced that it would be taking steps to deal with clickbait articles, but probably won’t have to deal with a clickbait community undermining its methods.